Fabulous Channel by Giselle Claudino: HAPPY THANKSGIVING - CHIC DINNER & GROVE DAY! HAPPY THANKSGIVING - CHIC DINNER & GROVE DAY! One of the biggest holidays of the year here in USA is Thanksgiving.It's the time of the year where we gather people we love & say thank you for what we have. O dia de acao de gracas 'e um dos feriados mais preciosos do ano, 'e o dia que a gente junta a familia e amigos para agradecer por todas as conquistas e por tudo que temos. Here I am at Caroline's house enjoying the company of my good friends.Michelli Buback, Daniela Gold, Caroline Correia among others were there. ... and Black Friday wasn't black at all.It was a happy Friday actually. 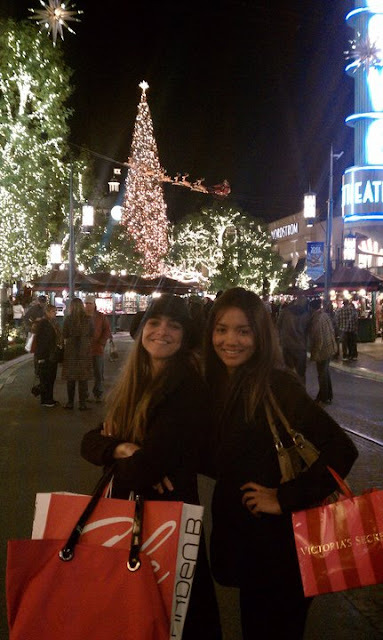 I spent the day enjoying the Christmas Spirit at the Grove with Eliz & Heidy. Para comemorar o feriadao, logo apos o Thanksgiving nada melhor do que passar o dia no Grove,lugar perfeito para curtir o comecinho do Natal...Para me acompanhar no passeio, melhor dizendo, aventura,as minhas favoritas Super Poderosas Girls, Elizandra Dutra e Heidy Han tornaram meu dia muito mais fascinante. Life is better with my girls around me!!! Woah! That’s a classy celebration. 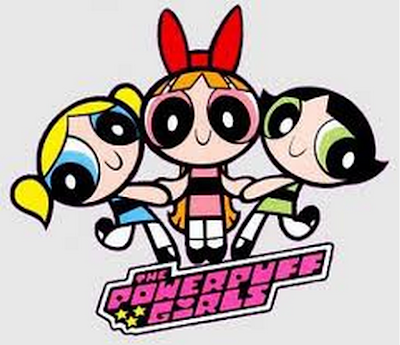 Everybody looks fab! I have also booked an event space Chicago for the day and I will try to post as many pictures as possible. I can see that you guys had a lot of fun. I loved this blog a lot, I am going to follow it religiously from now on.